Dr. Wing-Kin Sung (宋永健) received both the B.Sc. and the Ph.D. degree in the Department of Computer Science from the University of Hong Kong in 1993, 1998, respectively. He is a professor in the Department of Computer Science, School of Computing, NUS. Also, he is a senior group leader in Genome Institute of Singapore. He has over 20 years experience in Algorithm and Bioinformatics research. 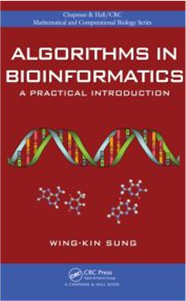 He also teaches courses on bioinformatics for both undergraduate and postgraduate. He was conferred the 2003 FIT paper award (Japan), the 2006 National Science Award (Singapore), and the 2008 Young Researcher Award (NUS) for his research contribution in algorithm and bioinformatics. 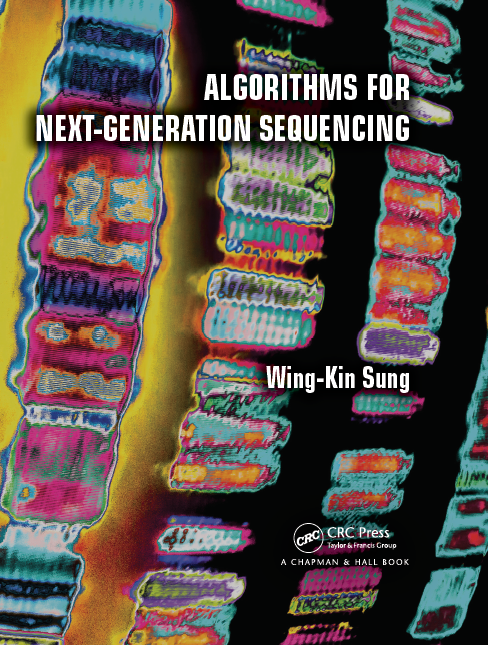 I published two books: "Algorithms in Bioinformatics: A Practical Introduction" (2009) and "Algorithms for Next-Generation Sequencing" (2017). My google scholar profile is available at https://scholar.google.com.sg/citations?user=KaCbE9MAAAAJ&hl=en. The 18th International Conference on Genome Informatics (GIW 2007), Singapore. Twelventh Annual International Conference on Research in Computational Molecular Biology (RECOMB 2008), Singapore. The Third IAPR Conference on Pattern Recognition in Bioinformatics (PRIB 2008), October 15-17, 2008 in Melbourne, Australia. The 19th International Confere nce on Genome Informatics (GIW 2008), Australia. The 11th Pacific Rim International Conference on Artificial Intelligence (PRICAI2010), Aug 30 - Sep 3, 2010, Daegu, Korea. The 2010 IEEE International Conference on Bioinformatics and Biomedicine will be held in Hong Kong (BIBM2010), Dec. 19-22, 2010. COCOA 2012 will be held in Banff, Canada, August 5-9 (tentative), 2012. FAW-AAIM'13, Dalian, China, June 26-28, 2013. This document, index.htm, has been accessed 41976 times since 30-Jul-05 15:41:04 SGT. This is the 7th time it has been accessed today. A total of 17668 different hosts have accessed this document in the last 5014 days; your host, ec2-184-73-14-222.compute-1.amazonaws.com, has accessed it 1 times. If you're interested, complete statistics for this document are also available, including breakdowns by top-level domain, host name, and date.